Women have always wanted fuller, pouty lips. There are drastic measures taken to achieve the "Jolie" lips and sometimes it just doesn't cut it. Here is my trick of the trade. 1. Exfoliate the lips and moisturize right after. 2. Take your lip liner (any color) and line your lips. Make sure to really accentuate the cupid's bow. 3. Fill in your lips with the liner and then your lipstick. 4. Smack that gloss in the middle of your bottom lips for that extra pout look. 5. Take a small brush and dip it in white eyeshadow and line above your cupid's bow as well as the middle indentation of the upper part of your lip. Make sure to blend the white eyeshadow, we don't want any harsh lines! 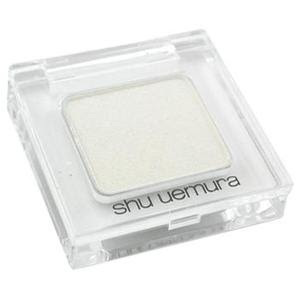 Tip: Make sure the white eyeshadow isn't glittery or shiny, use a nice matte, cheap eyeshadow.